WHYPAY? Is operated by Call Collective Limited, a leading innovator in the telecoms sector. Since 2007, they’ve been looking for ways to provide excellent communication services at low - and sometimes zero - cost to their users. WHYPAY? is a free telephone conference call service. They do not require their customers to pay, but equally, they do not rely upon advertising revenue to operate. In 2018, WHYPAY? started collecting reviews with Trustpilot. 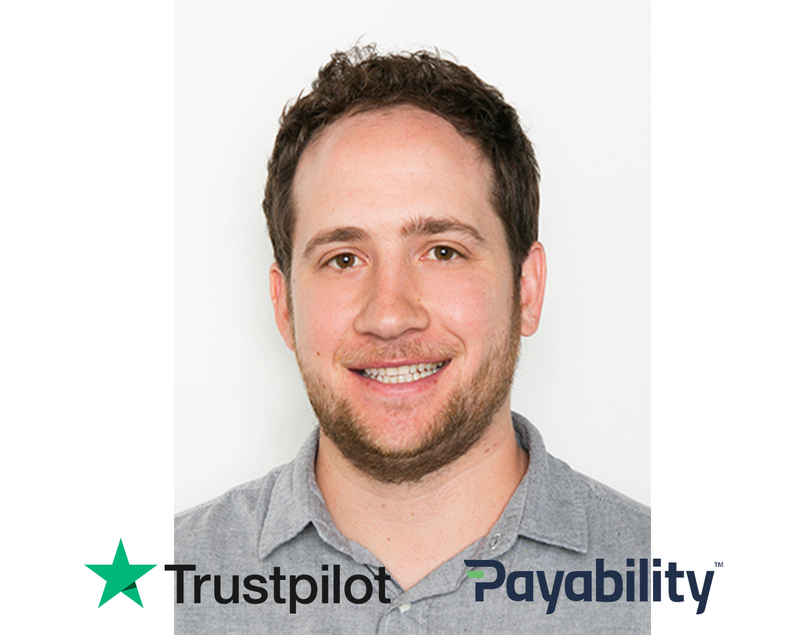 In this interview, we spoke with Kieron James , WHYPAY?’s Managing Director, to better understand why they felt the need to build trust in the first place, and how they leverage Trustpilot reviews throughout the business. Kieron James: People are understandably nervous when a commercial organisation offers its service for nothing. Our most frequently asked question was “what’s the catch?” and we tried any number of ways to respond - directing people to the Ofcom website which explains that calls to 03 numbers are included in network bundled minutes and explaining that as a Communications Provider we receive a wholesale out-payment from BT (which is how we run a viable business). Explaining our commercial model is clearly not a marketer's dream, but cynicism was a genuine block. It struck us that the very best people to confirm that there absolutely is such a thing as a free lunch was our existing customers. We considered testimonials, but felt that this wouldn’t satisfy many - testimonials are requested by the business after all. So, the best approach would be third party trust validation. At this point we started a conversation with Trustpilot. KJ: We make use of the platform to gather validated reviews and display them across all channels. We were able to automate this process very easily even though we don’t have a checkout process (we don’t sell anything) we were able to ensure that everybody invited to review the service had organised and participated in a WHYPAY? conference call. To do this, we send an email out to organisers, only if the cost savings on their call exceed £10. In this email we advise customers that they will receive an invitation to review the service directly from Trustpilot and so doing ensures that all our reviews are from verified customers. We use the platform to respond to reviews (every review receives a personal response), monitor dashboard data and make extensive use of the social media integrations for Twitter, LinkedIn and Facebook. KJ: We are a small team at WHYPAY? so everybody involved has access to the Trustpilot platform and our social media accounts. 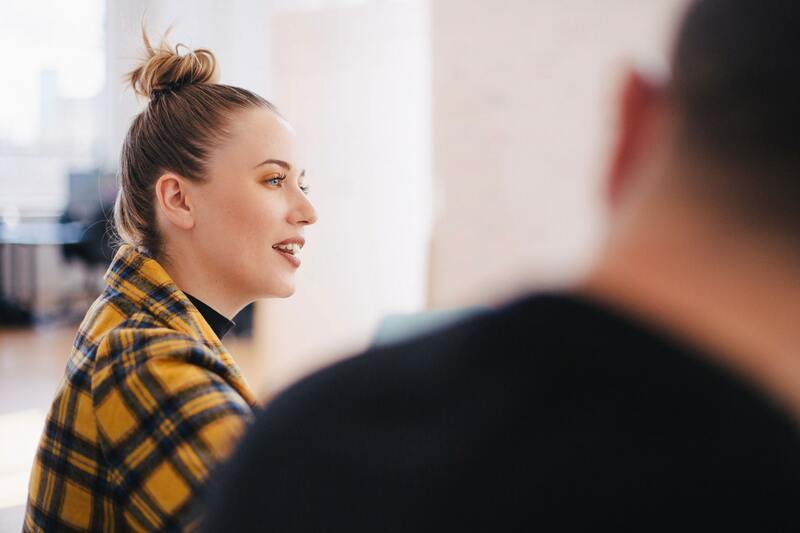 Although one person manages reviews on a day to day basis, any of us can cover and we all use the same friendly, fairly informal ‘voice’ when communicating with customers - either responding to reviews or sharing them on social platforms. It’s safe to say that our Trustpilot score is one of the most important KPIs in the business. We were always passionate about providing excellent service, but having a number to hang it on has turned this into a very positive obsession. Anything less than a five-star review is immediately circulated with a :-( emoji via internal chat - not as a reprimand, but because we’re so invested in delivering the very best. KJ: Our Trustpilot stars are placed prominently below the main call to action button (Create a FREE Conference) with other widgets embedded on key pages (for example our blog posts) to ensure our stars and rating appear in organic search results on Google. We use Facebook, LinkedIn and Twitter to share reviews (using the integration tool on the Trustpilot admin site), and we’re proud to be the very first business to use Trustpilot’s new logo in our outdoor campaign on fifteen interchange stations on the London Underground last summer. Our star rating is also included in our social cover images and referenced in our Twitter biography. KJ: We were a little sceptical about the promised impact on SEO performance from Trustpilot implementation. But the promise was more than fulfilled. Our team has significant experience with SEO but we have been astonished at how impactful the Trustpilot reviews (and stars in Google search results) have been. We’ve seen a tremendous uplift in positions on many keywords despite already holding page one positions. Having a very quick and effective way of tackling the "what’s the catch?” question in live chats - by simply directing people to our reviews and replying, “there isn’t one, have a look at what our customers say,” has also proved a real boon. KJ: One of the problems we face is that many of the people taking part in a conference call are not those who are paying for the call. They are less bothered about the cost savings, which is after all the very feature after which our free service is named! For this reason, we continue to extend our telephone conference feature set, introducing tools like call recording and advanced scheduling. Our challenge is to communicate that free doesn’t mean ’no frills’. This means encouraging those reviewing our service to mention some of these features. Requesting reviews has become very straightforward with Trustpilot but our challenge in 2019 is to segment our users and to ask those using specific features to review those features when they describe the service. KJ: It’s been really helpful not only to look at the key metrics from the Trustpilot dashboard (reviews sent, opened, star ratings, replies, score, etc. ), but also to export and analyse the reviews themselves. We’ve done this a number of times to ascertain how many users commented on ease of use versus call quality; how many mention “free” or “cost savings” etc. This narrative has been (and continues to be) of immense value to those responsible for our development roadmap. TP: We’d like to thank you for your time! This was an insightful interview. To learn more about WHYPAY?, head to their website or blog. If you’d like to find out more about Trustpilot reviews, request a demo below.